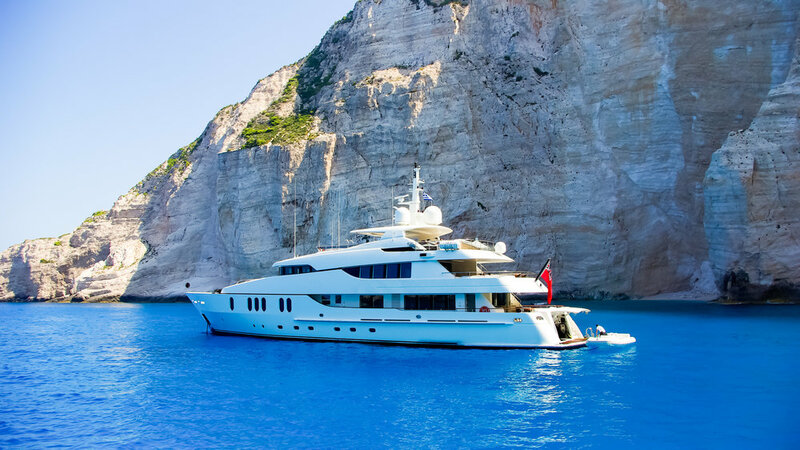 The Luxury Yacht Charter professionals at Aquazeal and HH Luxury Lifestyle have all the resources to help you create the holiday of a lifetime. We'll help you choose the perfect yacht and explore destinations based on all of your ideal preferences. We provide first hand insight as we travel the world to inspect yachts on the charter market, meet the crew and only present yachts that exceed the highest quality and safety standards. It’s our goal to make your luxury experience as seamless as possible. Luxury yachts can offer experiences beyond the imagination, it is the ultimate escape from the reality of life and allows you, your family and friends to enjoy exotic destinations while still having the comforts of a luxury hotel at hand. The opportunity and variations of charter are plentiful and Aquazeal brokers will be happy to work with you to create an unforgettable experience. The world is your oyster! We will cater our search based on what is most important to you. Do you prefer losing yourself on your own deserted beach, discover culture, explore ruins, party with the elite, or sail away between islands? 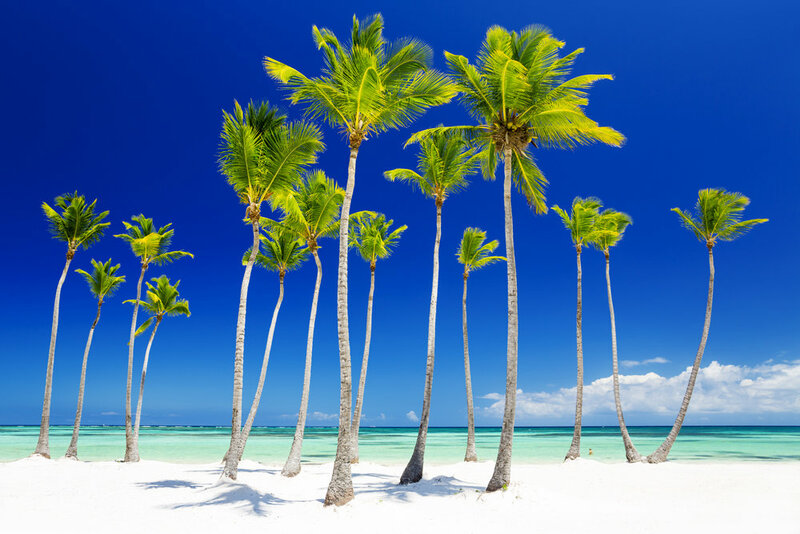 We can help gauge which exotic location is perfect for you. There are two main seasons for yachting Summer and Winter. Most popular locations are throughout the Caribbean, West Mediterranean, and East Mediterranean. Every year, we are seeing more and more yachts venture off the beaten paths and exploring new and exciting destinations from Antarctica to SE Asia. Ask us for our advice! The possibilities are endless! Every destination has its own distinctive features. Imagine slides, fishing, heli skiing and much more right from the yacht. Each yacht features TOYS TOYS TOYS! The most popular tend to be waverunners, SLIDES, Fly Boards and more. Be sure to discuss your ideal water sports with our Charter Specialist so we can take into consideration in our search for the perfect yacht. Please consider that some water toys, such as jet skis and fly boards may be restricted in certain cruising areas. Please also note most yachts do not offer SCUBA diving directly from the yacht due to insurance liability, however the Captain will subcontract with a local dive company to take you diving. For most charter yacht, the maximum number of charter guests allowed by law is 12, unless the yacht is legally licensed to accomodate over 12 passengers cruising. It is important for us to know if there are couples/singles, staff, and the ages of your party to help determine what cabin layout may be most suitable. Your ideal budget range is one of the most important preferences when we are searching for the perfect yacht. We have access to every yacht on the global market starting from around 20,000 into the millions per week! Most yachts list their pricing on a weekly "plus expenses" basis. Some yachts will consider less than a week and the rate is adjusted pro rata, dividing by 6 and multiplying for the number of days of the charter. The base rate includes the basic hire of the yacht, together with the crew, and the yacht’s insurance. Please keep in mind that each yacht is privately owned and our ability to negotiate will vary from Owner to Owner. "Plus expenses" may include APA, delivery and VAT. The Advanced Provisioning Allowance, APA, or “plus expenses” is an estimate to cover your expenses while on board. It is industry standard to include 30% of the charter rate; however this can vary depending on the Charterers’ preferences. The APA will be used to cover yachts fuel, tender and toys fuel, food, alcohol, dockage, marina fees and more. The APA is typically due with your 2nd or 3rd instalment outlined on your contract. It is the Captain's duty to monitor the APA closely and keep a detailed report of the accounts. He can provide as much detail as you request throughout the charter and will present an overview for you to agree and sign before disembarkation. Any outstanding funds will be returned to client, many choose to use towards the tip. If the APA goes over the estimated expenditures, the Charterer will be responsible to cover the outstanding payment prior to departure. Most yachts cruising within international waters utilise a standardized agreement sponsored by the Mediterranean Yacht Broker Association (MYBA). An alternate standard agreement for American flagged vessels may include the American Yacht Charter Association (AYCA). These charter agreements are recognised on a global basis and created to represent all parties upholding the highest of ethical and technical standards. Discretion and confidentiality is of the upmost importance amongst the charter professionals at Aquazeal and HH Luxury Lifestyle. We work with celebrities and ultra high net worth clients on a global scale and take your privacy seriously. If deemed appropriate, we can also provide confidentiality agreements to the Captain and crew should all parties agree. Tip for the crew is completely at the charterers discretion. Your charter professional can help guide you on what may be appropriate. We may recommend a gratuity between 10 – 20% of the base charter rate only, not including expenses. The tip will dictate your satisfaction with the crew's performance while on board and always appreciated. Many clients use left over funds from the APA towards the tip. We may recommend wiring the tip to escrow in advance to avoid delay and carrying a large amount of cash while you travel. However, it can be presented with cash, left over APA, or bank wire transfer with details provided by your charter professional. Depending on your itinerary and yachts availability, a delivery or re-delivery fee may be included in the expenses. This is typically an expense your charter professional works to avoid but occasionally your preferred yacht may need to reposition in order to cruise your chosen destination. This fee will be advised and agreed upon before the signing of any contracts and shown on the contract as a delivery fee. Cancellation and refund policies are outlined in detail in the charter contract for both cancellation by owner and by charterer. Your charter professional can help explain in detail and may also recommend an insurance broker. Cancellation insurance is advised should you need to cancel your trip for any reason. Many yachts available for charter may also be on the sales market. In the case that the yacht sells before the charter, it is our responsibility at Aquazeal and HH Luxury Lifestyle to find you a comparable yacht to fulfill your yachting vacation if the new owner does not wish to execute the booked charters. The selling owner is liable to return your funds and in some instances, pay liquidated damages. Ask your charter professional to outline the clause in the contract to cover the sale of the yacht, but know you and your funds are protected. Once you have agreed on a yacht, price and charter terms, your Charter Specialist will send you charter agreements for your review. Typically the first instalment will include 50% of the base rate and required upon signature on or before a specified due date. The 2nd instalment is typically due 5 weeks prior to departure and will include the remaining 50% of the base fee plus all expenses. Note that the yacht will not be confirmed until the signed contracts and first instalment has been received. Your Charter Specialist will send you detailed instructions along with Preference Sheets...the fun part! We recommend the preferences are filled in approximately 6 weeks prior to your charter embarkation to ensure the crew can prepare efficiently. These are a few recommended tips for a successful yacht charter. At Aquazeal and HH Luxury Lifestyle, we aim to ensure the process is seamless, professional, and work hard to make your charter dreams come true! What’s most important is for us to understand your preferences so that we can flawlessly tailor your charter for an unforgettable luxury vacation of a lifetime.